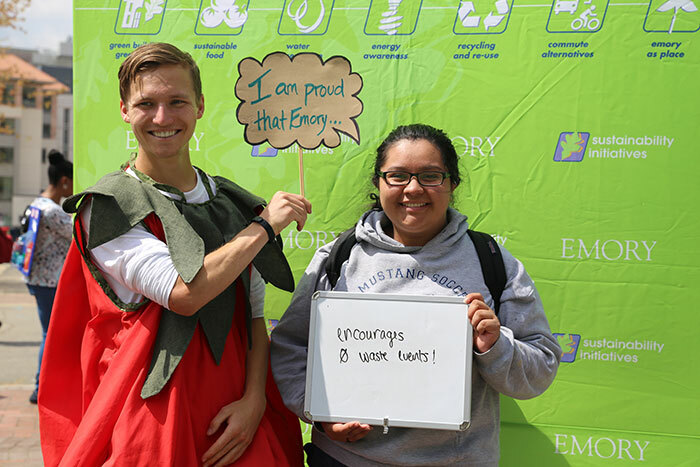 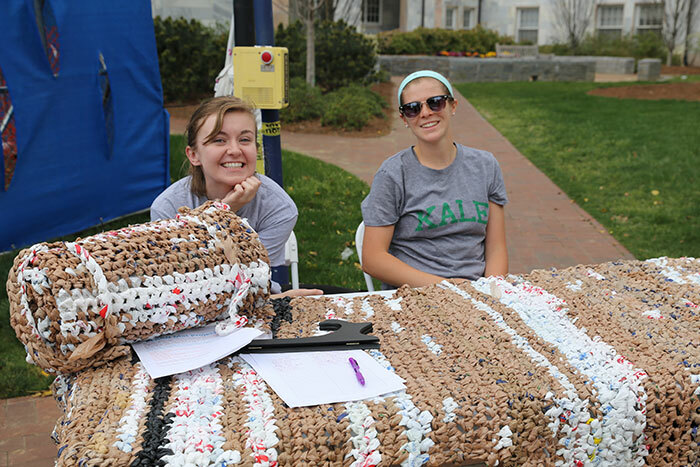 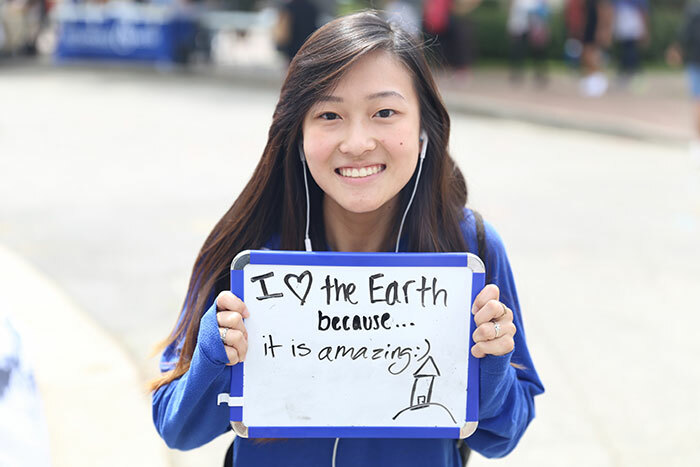 April is Earth Month and Emory got off to an early start with the Earth Month Festival, held March 28 at Asbury Circle and the Cox Hall Bridge. 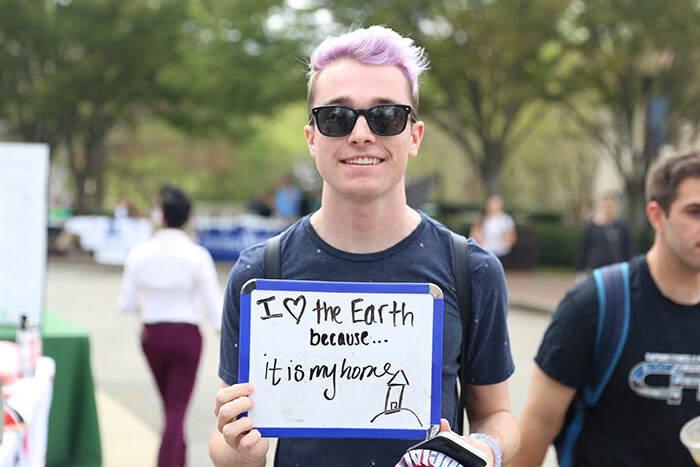 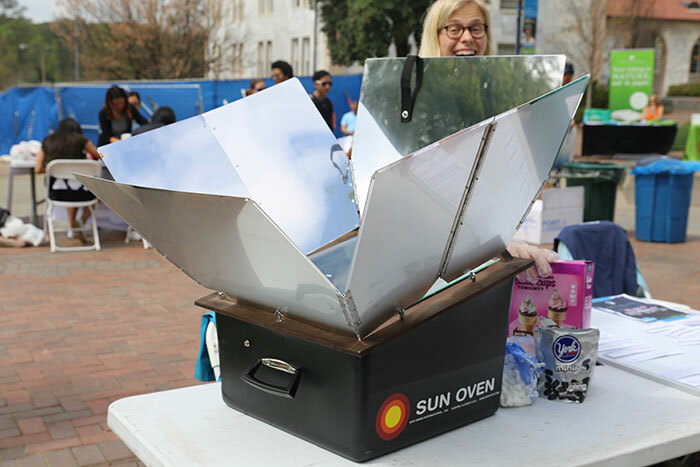 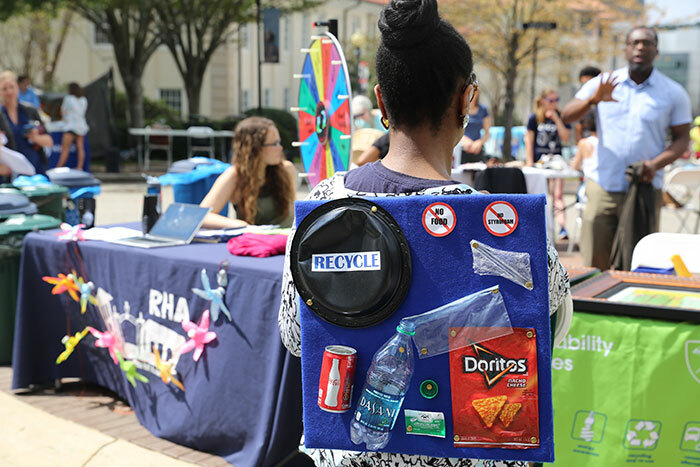 Attendees enjoyed sustainable food samples, music, S'mores from a solar oven and the opportunity to learn about environmental organizations on campus and in the Atlanta area. 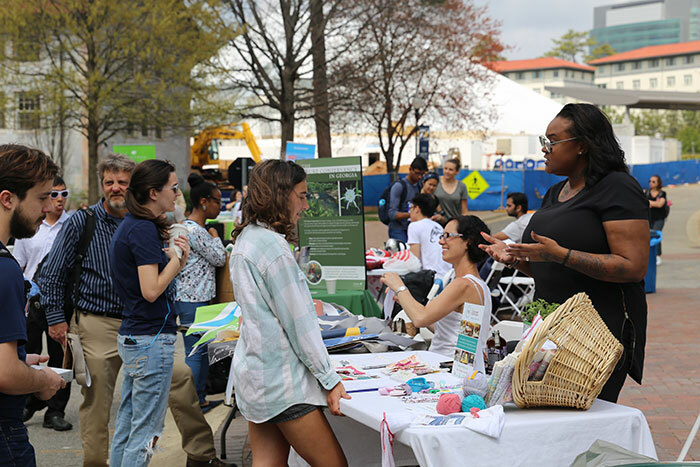 The Office of Sustainability Initiatives' annual Earth Month calendar compiles a broad range of events celebrating people and diversity, and raising awareness on environmental and social issues.